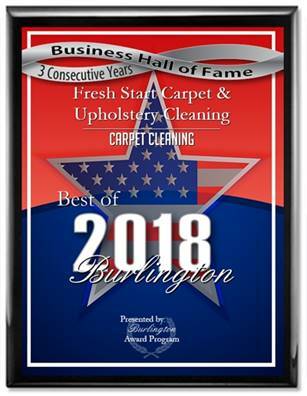 Fresh Start Carpet Cleaning has been providing the residents of Mount Laurel, NJ with professional carpet and upholstery cleaning services for over 14 years. We specialize in pet odor removal, pet stain removal and carpet and upholstery steam cleaning. We use truck mounted equipment and GREEN detergents to clean the toughest stains from your rugs and furniture. Fresh Start Carpet & Upholstery Cleaning is your best source for carpet & upholstery cleaning in Mt. Laurel, NJ.